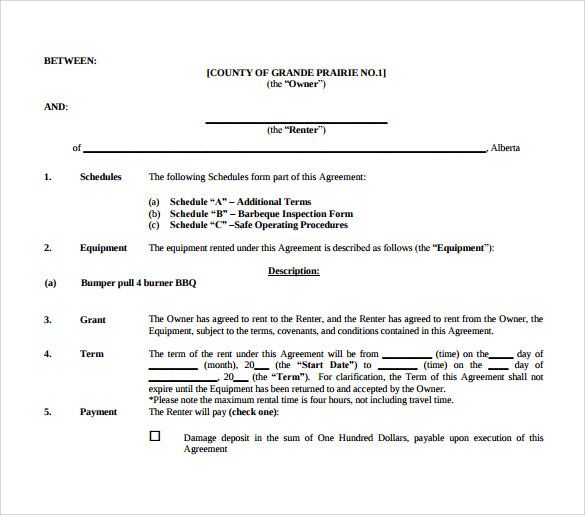 This document is signed between the owner of the equipment and the one who is renting it. This is a legal document certifying the person has the right to use the equipment on rent. If it is a company renting out the document then it will have the company name, address and logo on the document. 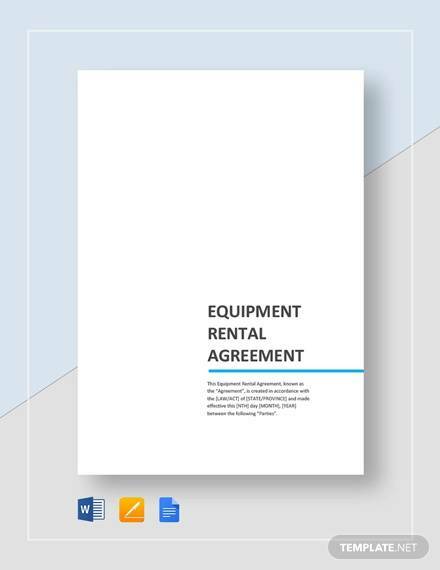 It has the signatures of both the parties involved.The Sample equipment Basic Rental Agreement can be downloaded in both pdf and word format. It comes in different versions. Opt for the one that best fits your requirement. The document can be customized as well. 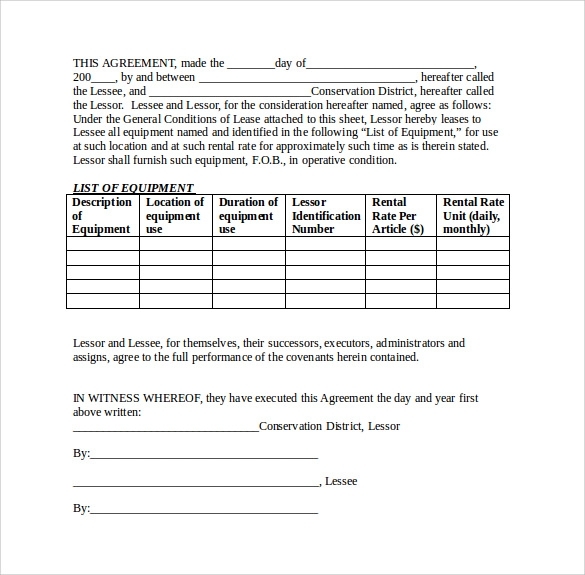 This is a theme template that can help to create an effective equipment rental agreement. The design can support a huge array of information that can be exhibited in a systematic manner. The user can get this template very easily from the internet. It can get downloaded in the form of word document. The user can change the subject matter and can upload new information as per requirement. The design can contain information such as the date when the agreement has been signed. The remunerative details and also the other terms and conditions of the agreement have been mentioned in details. The design can contain details such as the name of the company, billing details and also the contact details of the person who shall be billed. The theme is provided with responsive features and is also 100% navigable. 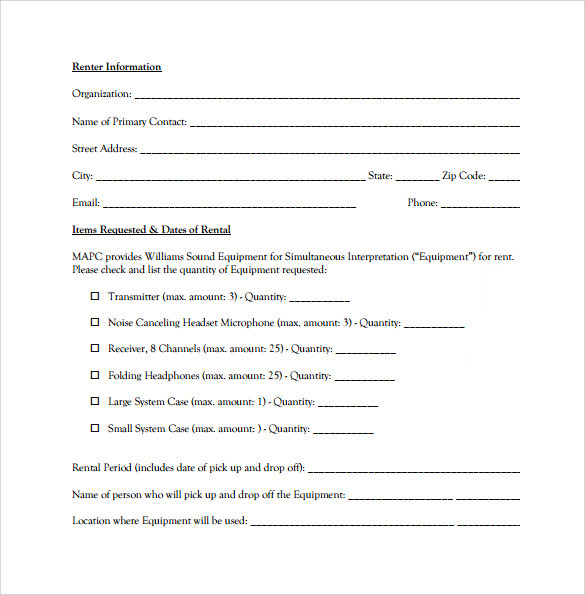 What are These Equipment Rental Agreement Templates? These templates are some of the best professionally made designs that are available over the internet pages. These templates can help to fabricate very effective rental agreements that can be used in the case or situation of renting of equipments. The templates can create effective and also formal documents that can help in the concerned transaction.You can also see Sample Room Rental Agreements. 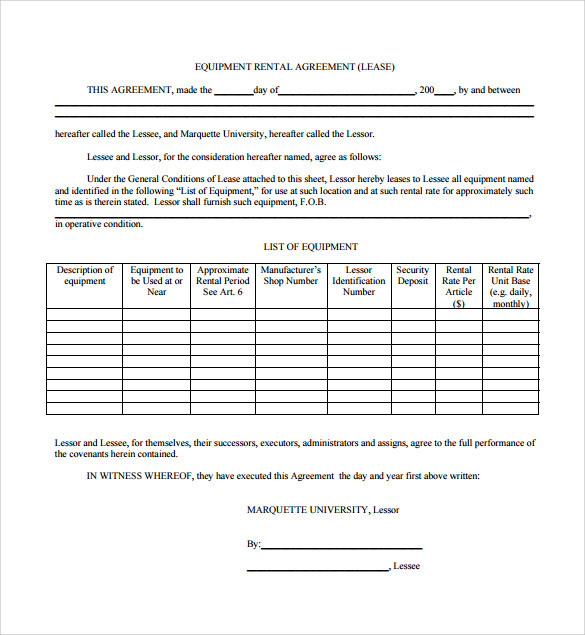 Who Can Use These Equipment Rental Agreement Templates? These templates are certainly some of the most effective designs that can be used by either party of the transaction. Just as the owner of the equipments can use these templates, the same can also be used by the owners as well as the people who are renting the equipments. The templates are super lucrative in terms of the features that they have been built with. These responsive features can help the user to make fast and easy changes with the templates so that the required end product or the final document can be attained. The templates can be downloaded in the form of word document, PDF, PSD etc. The templates can help the user to become all the more effective and efficient. The templates can allow the user to multi task. The themes are highly professional in their looks and are devoid of extra frills. The templates have been provided with great admin panels. 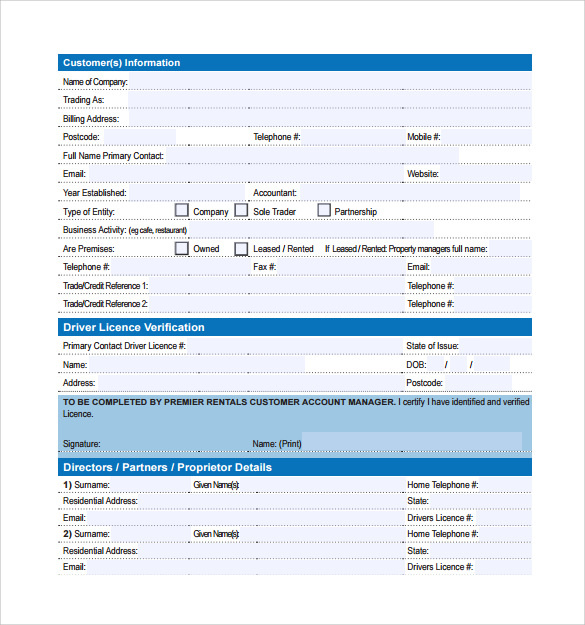 The users can add information and also insert extra pages so that a detailed and comprehensive document can be created. These themes can be printed with ease and speed and can be used to create very impressive formal documents. They are also highly navigable due to which the users can move about the template with ease. 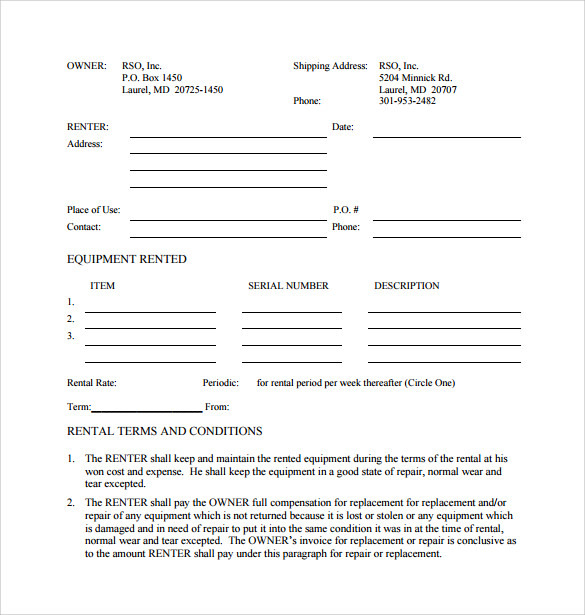 The equipment rental agreement templates are used to create highly skilled and precise end or final documents. The user can save huge amount of lengthy work. He can employ his time better in other types of tasks. The user shall be able to generate very correct and to the point final documents.You can also see Sample Rental Agreements.